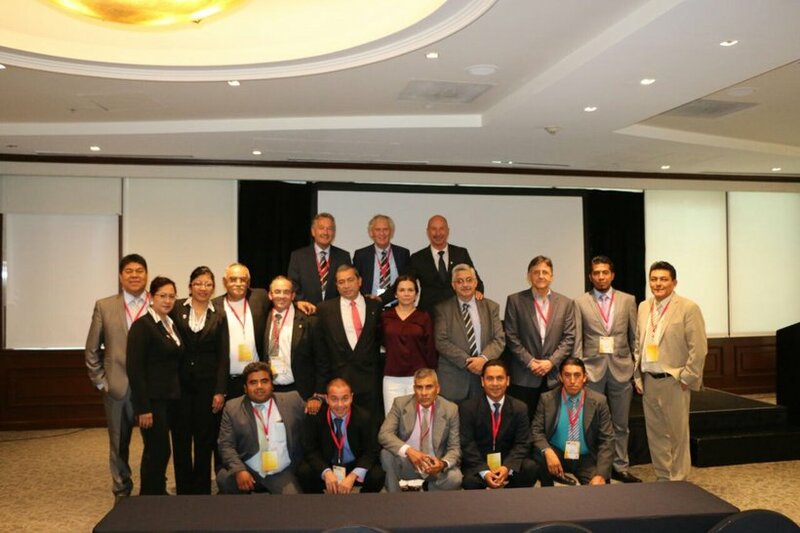 The Bovans White was a featured product at Incubadora Mexicana’s (Sanfer-IMSA) technical seminar. 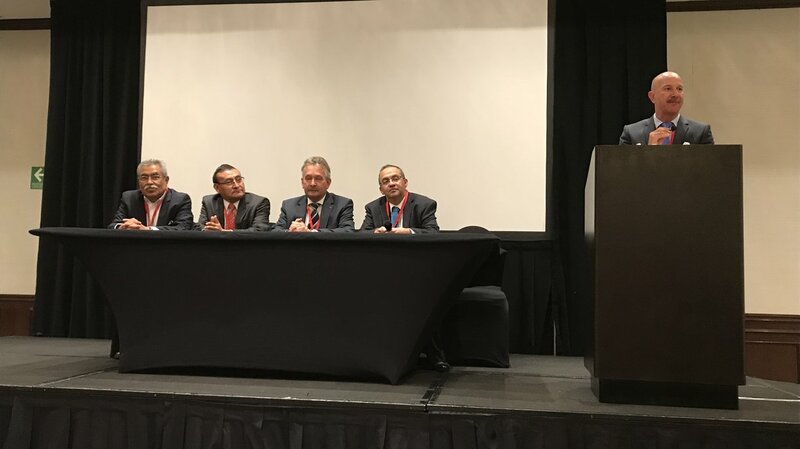 Over 100 attendees representing the mayor players in the poultry industry in Mexico and Central America enjoyed the two conference days full of interesting presentations, roundtables, and discussions. Hendrix Genetics participated in the conference by featuring speakers from our team. Arian Groot (Sales Director Layers) presented “Welcome from Hendrix Genetics", Frans Van Sambeek (R&D Director) presented “An update on the genetics program for the future Bovans White layer" and "Breeding for 500 First Quality Eggs”. Independent avian health expert, Guillermo Zavala presented “Egg production with less antibiotics” and Gregorio Lopez (Area Manager) presented “ Feeding Bovans White for extended production cycles (500 First Quality Eggs): Egg weight management and feed conversion". The event closed with a hospitality event for the attendees. We are proud to continue to offer the leading breed for the Mexican market as well as expertise and support.